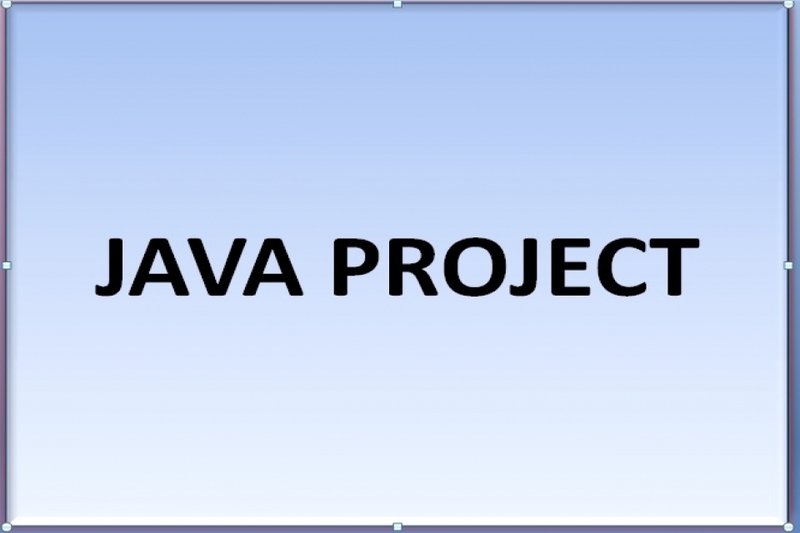 In order to develop projects for CSE most of student selects Java technology, so students who are developing project first time need some help. 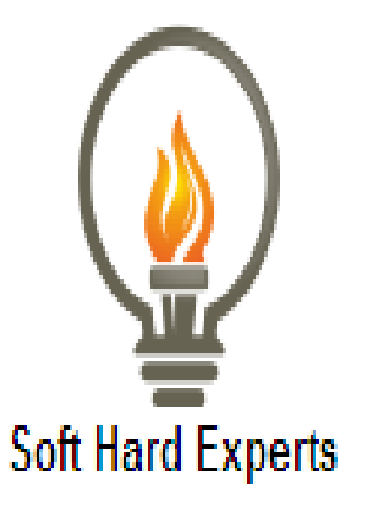 Which provide proper logic building code, so mentor suggest to find java mini projects with source code of his topic. As this help student to run the model and modify existing features. Here one need to do searching which give incomplete codes or project with full of error.